Wishing those raindrops were actually snowflakes? 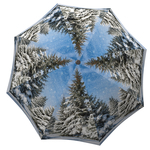 Just look up at your snow-covered umbrella. 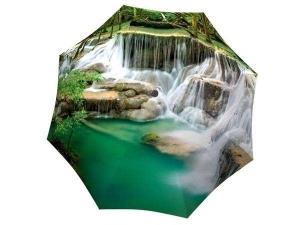 Or make winter come early this year – take this travel umbrella with you on a hot summer day and feel instantly cooler! 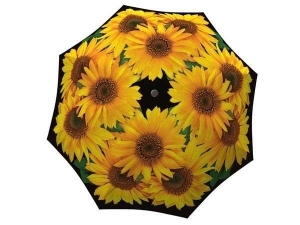 If winter is coming, these umbrellas will make a great gift for the holidays! 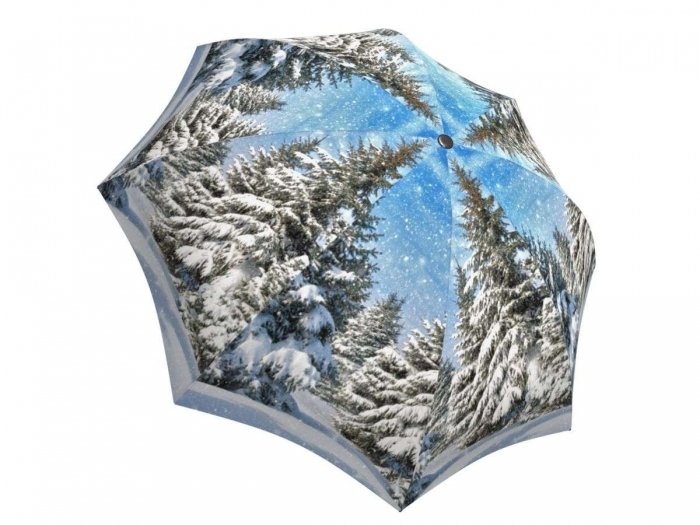 The creative snowy design will make this custom umbrella the best Christmas present. 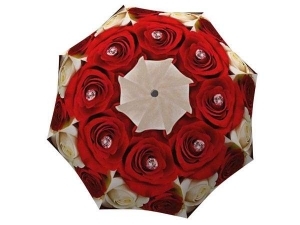 Treat your loved ones during the season of giving by surprising them with beautiful custom made umbrellas that are also practical with a windproof and waterproof design. These lightweight collapsible umbrellas are also great for travel by protecting you from unexpected rainy (or snowy!) weather on your exciting adventures. 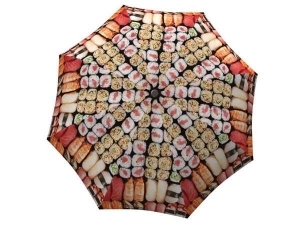 This winter umbrella is the perfect accessory to your stylish boots and fancy parka!